Filed to: At your local Winco Foods!Filed to: At your local Winco Foods! 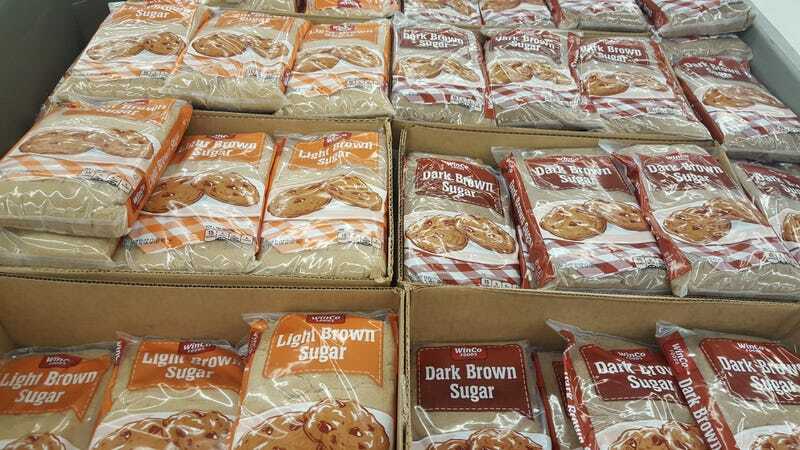 Has there really been a “dark brown sugar” all along? And for that matter, is what is commonly known as brown sugar actually “light brown sugar?” My life is turned upside down.